The capacity of the El Gabal El Asfar wastewater treatment plant will soon be expanded thanks to an ongoing project. Moustafa Madboli Prime Minister and at the same time Egyptian Minister of Housing confirmed this after an on-site inspection visit. The expansion works are currently being finalised at the El Gabal El Asfar wastewater treatment plant site in eastern Cairo. To ensure the “smooth running” of the project, the Egyptian Prime Minister and Minister of Housing, Moustafa Madboli, visited the site. According to him, the work of this second phase of the project has already been completed, as well as the test phase that has already been completed. The project is therefore expected to be launched soon. 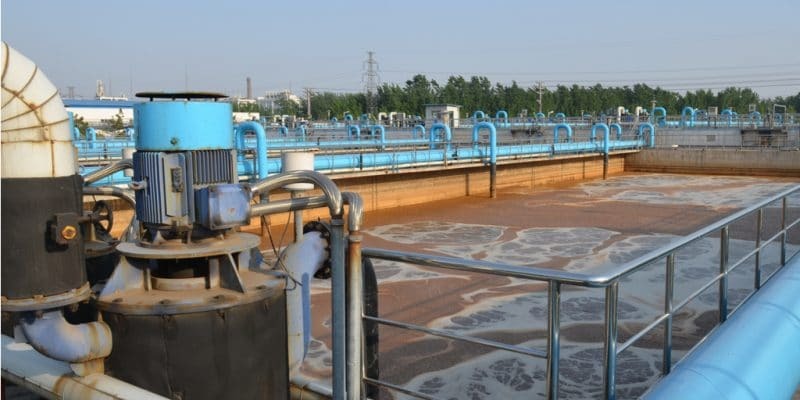 It involves increasing the production capacity of the existing plant by around 500,000 m3 of wastewater per day. Today, its capacity is limited to 1.4 million m3 per day. This extension will make El Gabal El Asfar the largest station in Africa. The total population of Cairo is 9.7 million. It is estimated that with the plant extension project, half of the population will benefit from the service provided by the plant. For Randa el Minshawy, the Deputy Minister of Housing who was part of the delegation that visited the plant, modern electromechanical equipment in the field of wastewater treatment was installed in the plant. “The objective of the project is to increase the wastewater treatment capacity of the El Gabal El Asfar wastewater treatment plant, as a result of the increase in wastewater flow due to population growth, thus contributing to improving the water environment and sanitation in Greater Cairo,” he says. 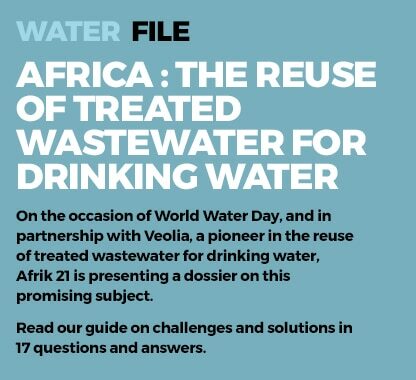 In the coming weeks or months, the sludge from wastewater treatment will produce biogas, which will be used to generate electricity. According to the Construction Authority for Potable Water and Wastewater (CAPW), the power will be used to cover 60% of the plant’s needs. The project was supported by two development partners: the African Development Bank (AfDB) and the Japan International Cooperation Agency (JICA). The operation and rehabilitation of the El Gabal El Asfar wastewater treatment plant is currently carried out by a consortium consisting of Suez Environnement, a subsidiary of the French Suez group, and the Egyptian companies DHCU, ARCOM and ICAT. The contract expires in 2019.